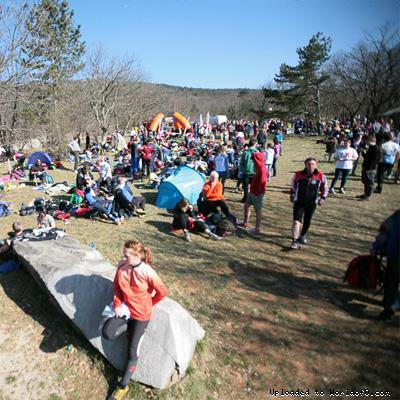 Event description Popular season starter in Slovenia, for the last 3 years organized by the same team as better known OOCup. 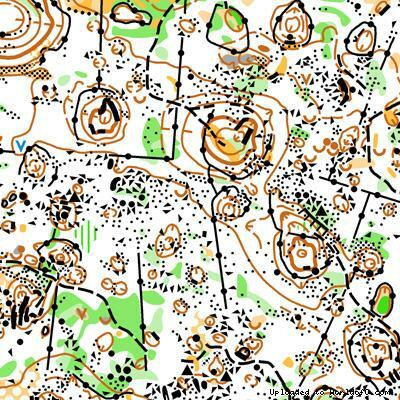 Experience tricky karst forests already in March. In 2015 Lipica Open will for the second time be 5 day event. We will keep separate classification for the weekend cup, though. Terrain description Karst, karst, karst. From relatively fast to extremely detailed. Training possibilities Training conditions in Lipica area are getting better every year, as we are continuously mapping new areas in Kras region. 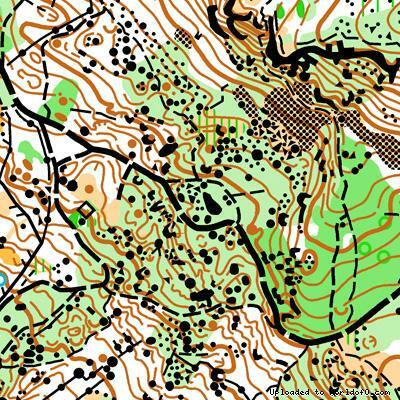 Furthermore, we have some interesting sprint maps available: Izola, Koper, Piran, Vipava in Slovenia and some more in Istria and Cres island, both of which are in Croatia. In 2015 it is convenient to combine Kvarner bay challenge on Cres island with Lipica open. 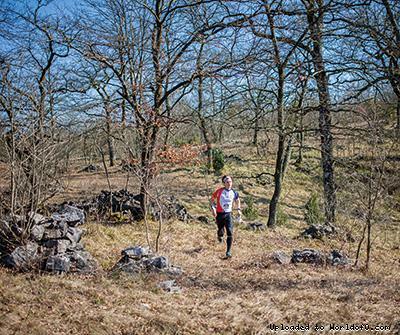 Between the two races you can train in Slovenia/Croatia.